"Be Bright! Be Light! 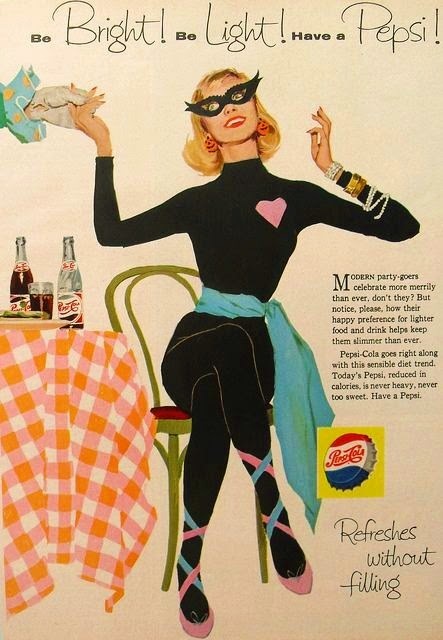 Have a Pepsi!" 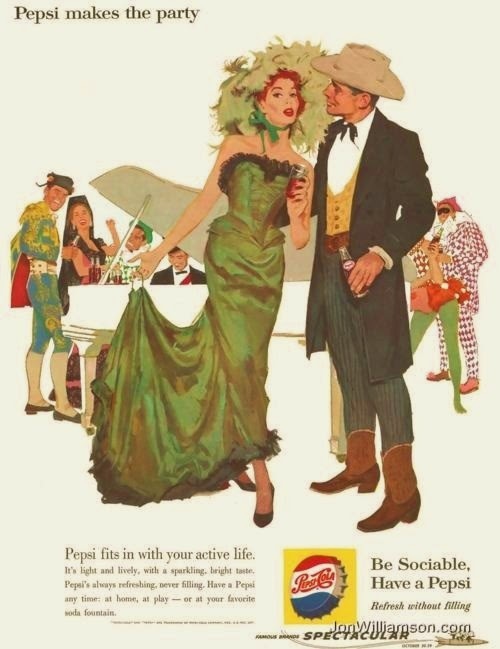 "Pepsi makes the Party... Be Sociable and Have a Pepsi!"